Discover, learn and connect at Lab Innovations! 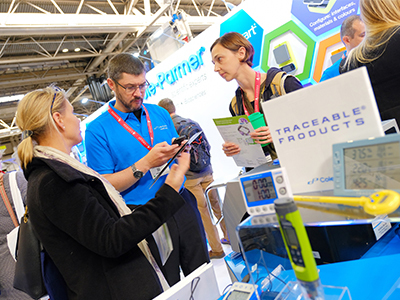 From proteomics to particle characterisation, whatever your scientific needs, and with hundreds of new products to see, a new cleanroom zone and plenty of illuminating talks to learn from, there are many reasons to visit the UK’s only lab-dedicated exhibition showcase. 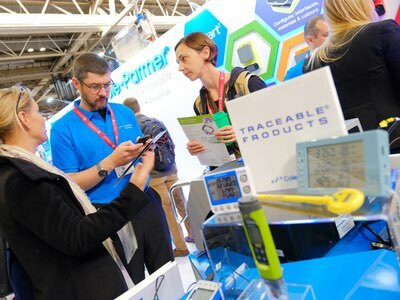 Lab Innovations returns to the NEC (Birmingham, UK) on 31 October and 1 November where, alongside scientific innovation, sustainability will be at its heart. 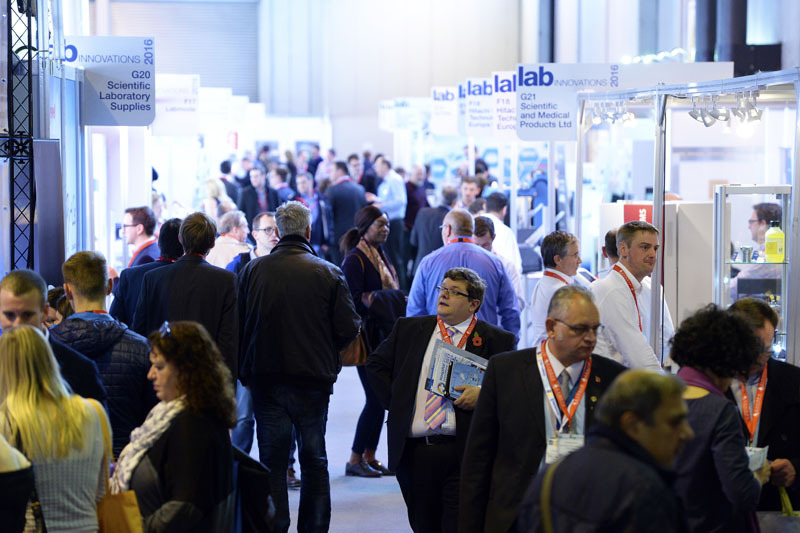 Free-to-attend and supported by some of the UK’s top scientific institutions, Lab Innovations is the nation’s largest gathering of laboratory suppliers and professionals, growing annually during the past 7 years. 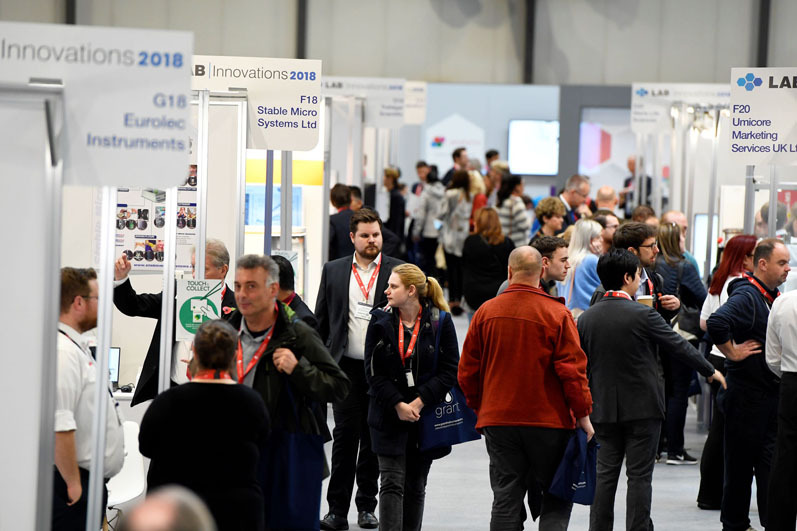 As well as an exhibition of products and services, visitors can also benefit from CPD accredited learning and business opportunities, with 98% recommending Lab Innovations as a “must attend” event. Latest lab products and services: Covering a broad spectrum of industries, with a key focus on pharmaceuticals, life sciences and healthcare, visitors can see and source new products all under one roof. Lab Innovations makes it simple for visitors to gain first access to the very latest product advances and services from a line-up of more than 135 leading suppliers. These include PerkinElmer, SLS, Eppendorf, Shimadzu, Thermo Fisher Scientific, Sartorius and GE Healthcare. New for 2018: This year, the Cleanroom Pavilion and Hub (in partnership with Cleanroom Technology), will be dedicated to all things to do with the cleanroom. Visitors will be able to speak to experts and discover cutting-edge cleanroom solutions from companies such as Helapet, BioPharma Dynamics, Castium, AGMA, Steris, Esco Global, Monmouth Scientific, CTS Europe and GuardTech Cleanrooms. Also new is a Sustainable Laboratory area that will highlight environmentally friendly products and case study examples of sustainable initiatives in the lab that have also reduced running costs, whilst safeguarding the science. 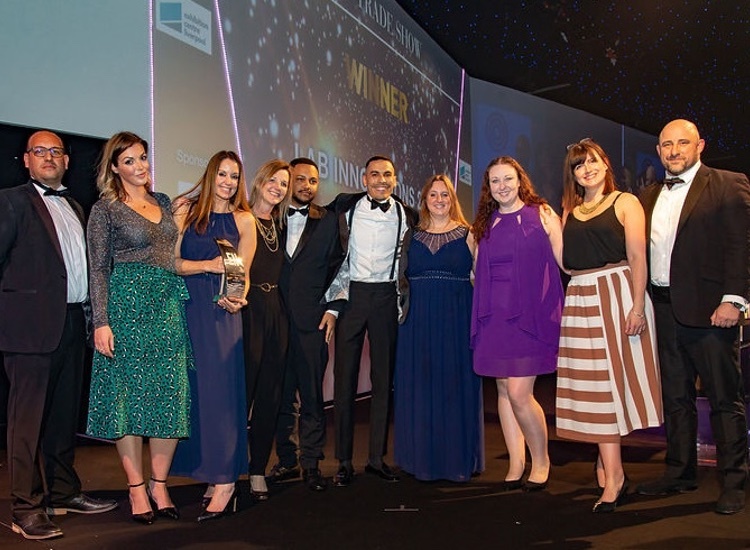 Other new features include the Lab News Village, dedicated to new exhibitors not seen at previous shows, and the SelectScience Seals of Quality Awards celebrating the lab products that scientists love most. There will also be a pavilion for Scientific Laboratory Supplies (SLS), the UK’s largest independent supplier of laboratory equipment, chemicals and consumables. Captivating scientific lectures: The laboratory industry is constantly evolving with new technologies, regulations and ways of working. Visitors can keep up-to-date by attending Lab Innovations’ free, CPD-accredited conferences. The combination of renowned speakers, dynamic sessions, panel discussions, and practical learning on a wide variety of topics and themes, makes attendance an essential part of both days. 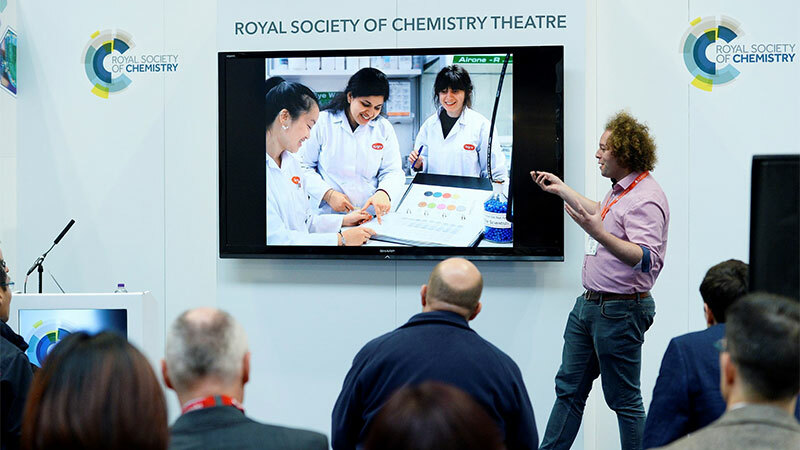 Broadcaster Maggie Philbin and science presenter Steve Mould will be headlining on the popular Royal Society of Chemistry Theatre. 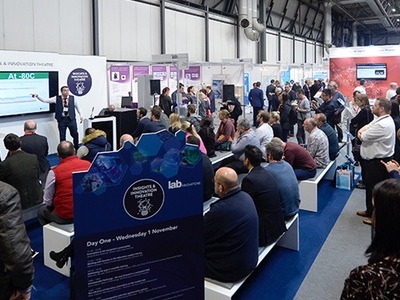 The Laboratory News Insights and Innovations theatre, sponsored by PerkinElmer, will focus on science in practice featuring key developments in technologies and their application in the laboratory. 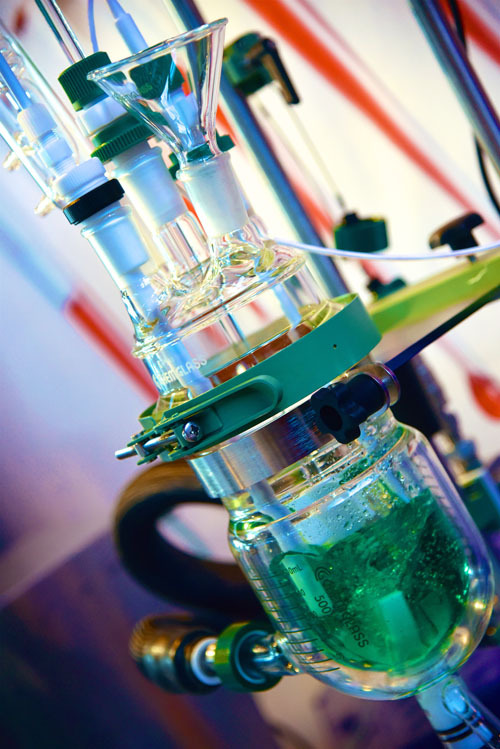 With topics such as Sustainability in the Modern Lab, Accreditation Changes in the Lab and more. Cleanroom Technology seminar series: Within Lab Innovations’ new Cleanroom Hub, speakers confirmed to date include Walid El Azab, Technical Service Manager Steris, and Dave Nolan, Director, EMS. Joe Hughes, Clean Air Solutions, will be discussing how to prepare for a GMP audit and James Tucker, Global Regulatory Affairs Manager, Ecolab, will be talking on contamination control in cleanrooms.